This edition: Keyboard Landscape edition. Hymnal. Sacred. Book. GIA Publications #7900K. Published by GIA Publications (GI.G-7900K). 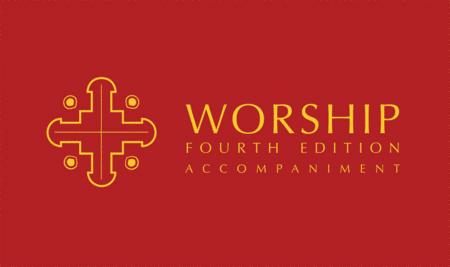 This fourth edition will be everything users of any previous edition of Worship would expect from GIA's premiere hymnal - and more! G-7900K is the landscape format accompaniment edition for Worship - Fourth Edition.